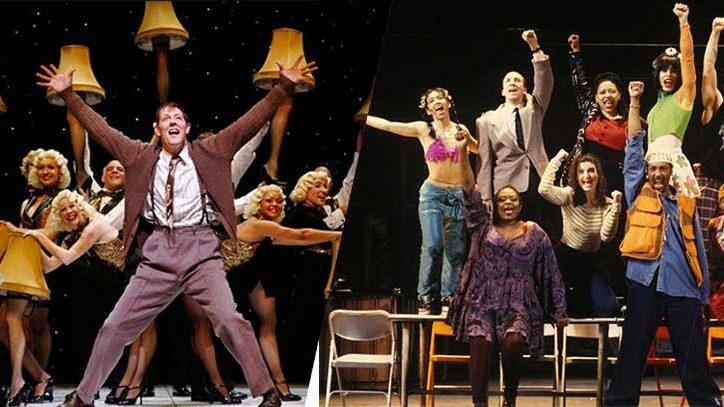 Originally built in 1925 as Chanin’s 46th Street Theatre, the Richard Rodgers Theatre shines again following a $3.5 million makeover that uncovered some wonderful surprises. 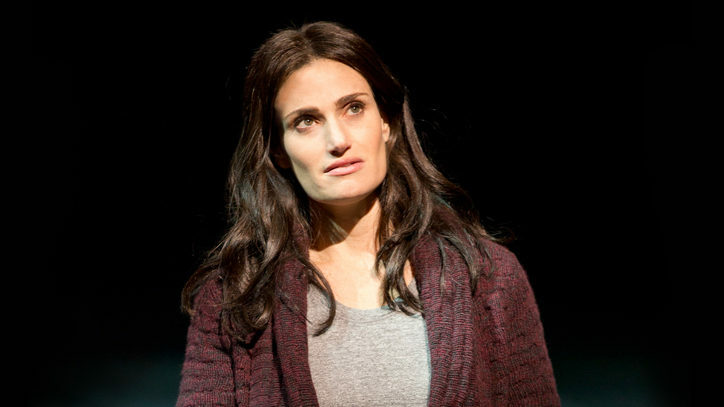 To prepare for Romeo and Juliet, starring Orlando Bloom and Condola Rashad, Nederlander’s Richard Rodgers Theatre underwent a complete makeover. From floor to ceiling, lobby to auditorium, carpet to lighting and everything in between, the theatre now glows and shines. EverGreene Architectural Arts, the 35-year-old studio that has helped to refurbish more than 30 Broadway theatres and 200 theatres across the country, is behind the new decorative paint and plaster, gilding, and wall covering. Designed in the early 1920s by architect Herbert Krapp for Irwin Chanin, the theatre was purchased by the Nederlander Organization in 1982 and renamed after composer Richard Rodgers in 1990. Over the decades, the theatre was renovated and painted several times, most recently in 1980s when the shades of gray color scheme was installed. To do this, more than 20 coats of paint were removed from critical locations on the walls and ceiling and research was done to better understand the detail that had been hidden for decades. But the most exciting detail to be uncovered was hidden beneath the historically inaccurate proscenium. Stylistically, the proscenium didn’t fit with the delicate cherubs, gilt plaster ribbons, and garlands. There was an oversize ogee molding with a massive central cartouche and 16 large Baroque-style gold leaves. With a bit of exploration and a portion of the proscenium removed, the original was discovered. To complement the proscenium, EverGreene artist Eugene Nikitin designed a new mural for the rondels. They had been painted the same gray as the wall, but originally they were to be decorated. The inspiration for the new 6-feet-in-diameter murals came from Greek and Roman mythology and theater. On house left are three dancing men and at house right three dancing women, all in clad in classical garb and playing ancient instruments. 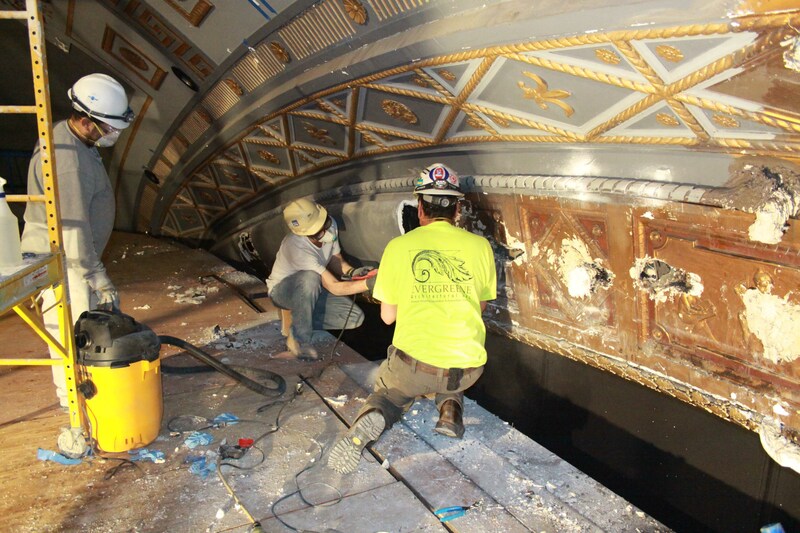 In addition to the showstopping proscenium, patrons will be surrounded by custom-designed wall coverings set into panels, freshly painted walls, and gilded plaster decoration. 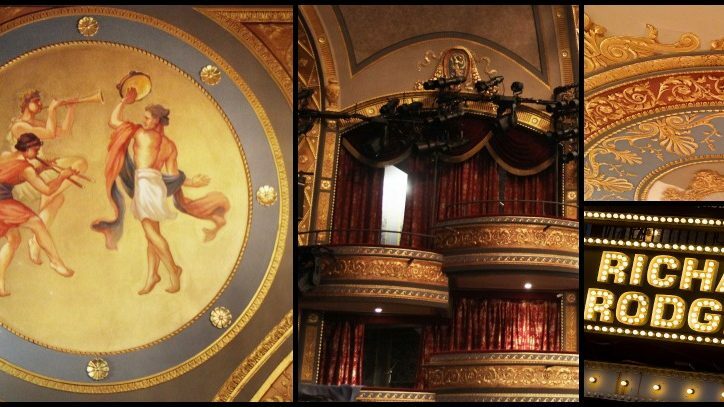 Jed Ellis, EverGreene’s project manager who has worked on more than 25 theatres, estimates that more than 180 gallons of custom-colored paint were used in the restoration, to achieve a lighter look for the 1,320-seat theatre. He also said that focusing on the details — like applying various types of gold to the balcony boxes to help control the reflections from the stage lights — really makes a difference.